Cavanagh’s show debut a success! 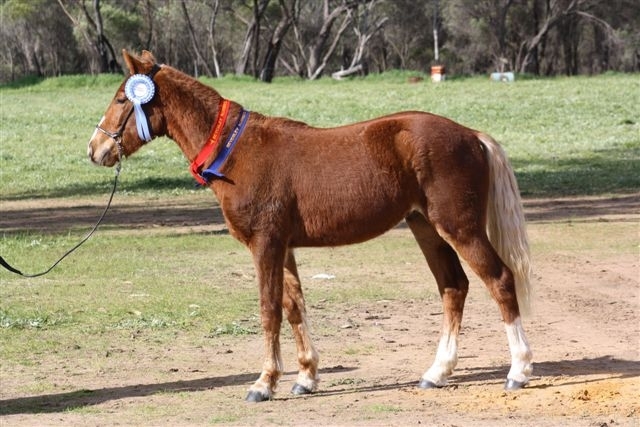 Our 18 month old colt, Powderbark Cavanagh, made his show debut at the Beverely Agricultural Show in August. 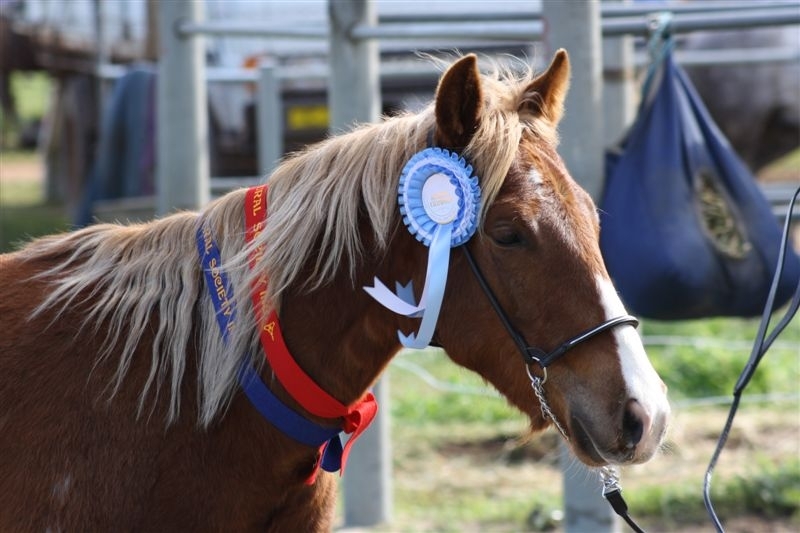 He enjoyed all the show preparation, didn’t turn a hair at the helicopter rides or the show train, worked well in the ring and came home with a well deserved Reserve Champion Pony 14hh & under ribbon won from considerable opposition! Naturally he was very tired and spent most of the next day sleeping!